• What gets in the way of good support? Suellen Welch works with CRU as a consultant. Her work focuses on promoting, strengthening and defending person centred and directed responses. Suellen has previously worked for several small community based organisations in Brisbane in team leader and key worker roles. 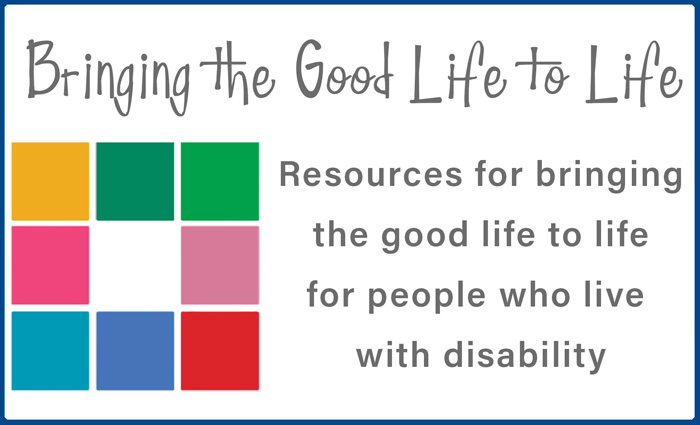 This training is for support workers who are directly assisting an individual with disability to live a good life in community. People self-directing and employing their own workers may want to recommend this training to their support workers.